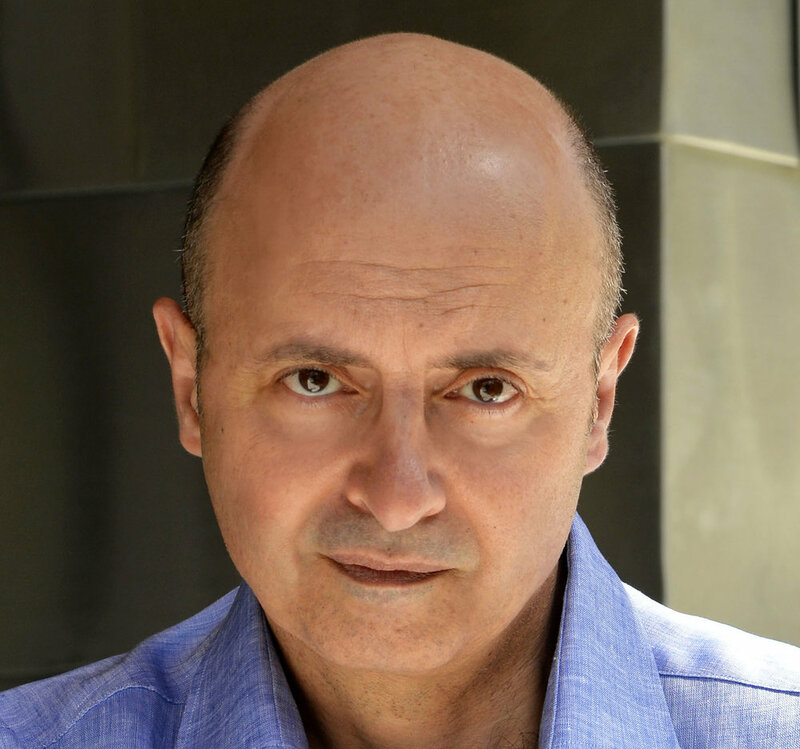 William Mougayar is an investor, researcher, blogger, and author of The Business Blockchain. He is an advisor or board member to leading blockchain organizations, including Ethereum (former), OpenBazaar, Coin Center, Steem, Stratumn, Cofound.it and Bloq. He blogs regularly about the present and future of blockchains at Startup Management. Selva Ozelli Esq, CPA is a legal analyst and finance executive with diversified experience dealing with highly complex issues in the field of international taxation and related matters within the banking, securities, real estate and aerospace industry. Selva's research has been published in tax journals and the OECD, covering numerous articles on securities, alternative and traditional investment funds, derivatives, credit instruments, mortgage backed securities and Foreign Corrupt Practices Act (FCPA). 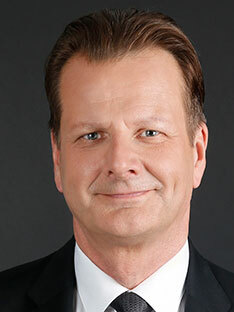 Oliver Bussmann is a globally recognized technology thought leader. The Founder and Managing Partner of Bussmann Advisory, he advises enterprises, top-tier consultancies, and financial services companies looking to stay ahead of the digital disruption curve. He is also President of the Swiss Crypto Valley Association, Global Ambassador for UK-based Innovate Finance and as a Board Member of ID2020. From 2013 to 2016 Bussmann was Group Chief Information Officer of UBS. Juan is the ConsenSys FinTech & RegTech Lead. He is a global financial compliance expert and Certified Anti-Money Laundering Specialist. Juan also writes about risk and virtual currencies in his blog ContrarianCompliance. Juan led Uphold’s (formerly Bitreserve) transparency and compliance strategy, was Special AML/CFT Advisor for blockchain analytics startup Skry (formerly, Coinalytics), and Senior Advisor to OneWorldIdentity. Simon is Co-Founder and Blockchain Lead at 11:FS. Previously at Barclays, he established the bank as one of the leaders in blockchain thought and action. Simon also serves as an advisor to central banks and governments, in addition to consulting the top 20 banks on blockchain. He's helped a variety of startups flourish through the Barclays Accelerator.